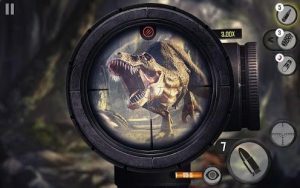 Best Sniper : Have you got what it takes to bring down wild dinosaurs and bloodthirsty zombies in the ultimate hunting game? A failed experiment has created monstrous creations that roam Earth’s post-apocalyptic wasteland. As an elite shooter, you must now hunt to survive. Complete missions to unlock powerful new weapons and become the ultimate sniper. Breathe in and ready your weapon. OMG! It’s simply the best shooting game I’ve ever played! Best sniper shooting game. 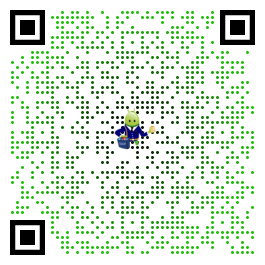 Excellent example of top mobile game. Jump right into the wilderness and begin hunt – prepare your gun now! This update brings you a round of bug fixes and performance improvements.